Good morning guys, should I call this week,, the week of free browsing? Lol... Let go.. This setting working with Glo Sim only.. Also this New setting is fast like jet if you follow my steps properly. Always visit this blog for more and also invite your friends. Then click on OK. Then go to OPTIONS to untick the CONNECT THROUGH HTTP PROXY then choose UNITED STATE as your country location on top of the screen menu homepage. 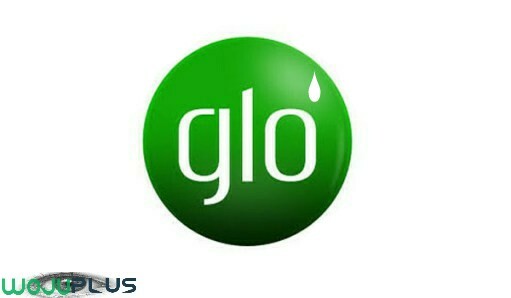 So click on START and start flexing unlimitedly without disconnecting and is very stable for surfing unlimitedly just as the name implies glo 0.0KB. Remember that this cheat was brought to you by www.wojuplus.com, don't forget to share my website name to your friends and also invite your friends, don't forget to comment for more.. Thanks..